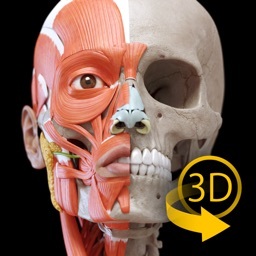 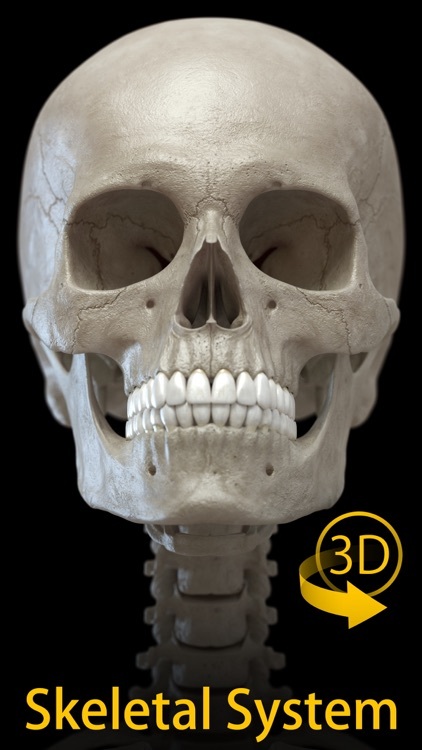 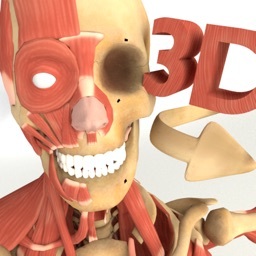 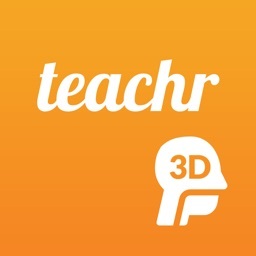 "Skeleton - 3D Atlas of Anatomy" is a next generation anatomy atlas in 3D which gives you availability of interactive highly detailed anatomical models! 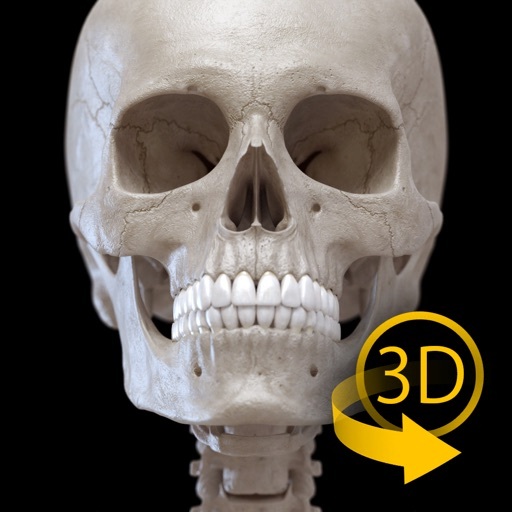 Each bone of the human skeleton has been reconstructed in 3D, you can rotate and zoom in on each model and observe it in detail from any angle. 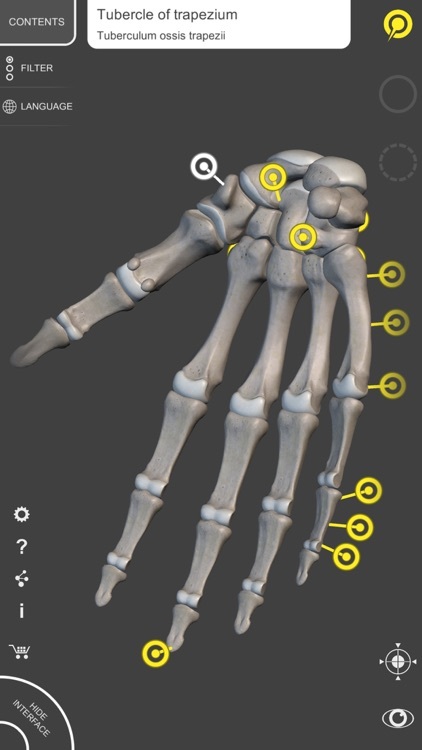 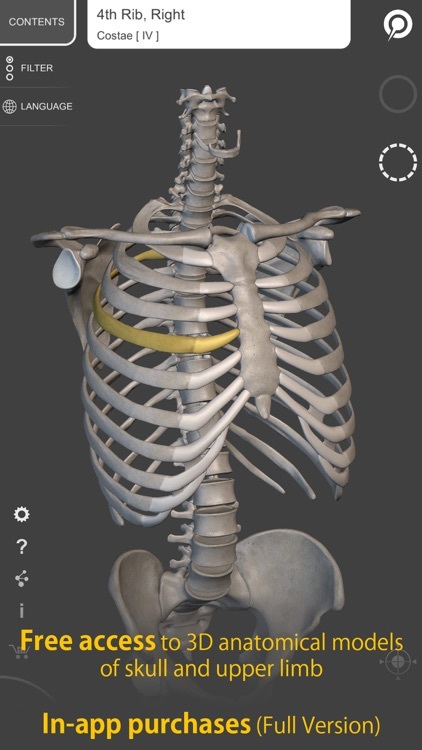 "Skeleton" is a useful tool for students of medicine and physical education, for physicians, orthopedists, physiatrists, physiotherapists, kinesiologists, paramedics, nurses and athletic trainers. 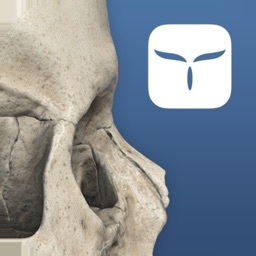 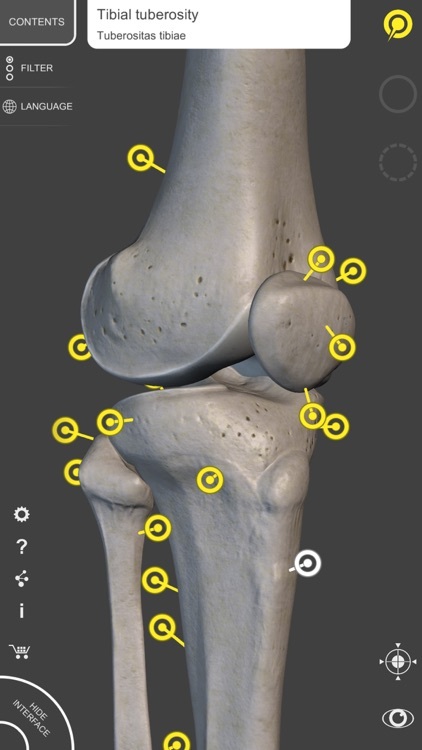 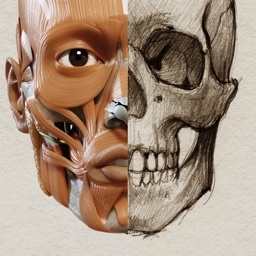 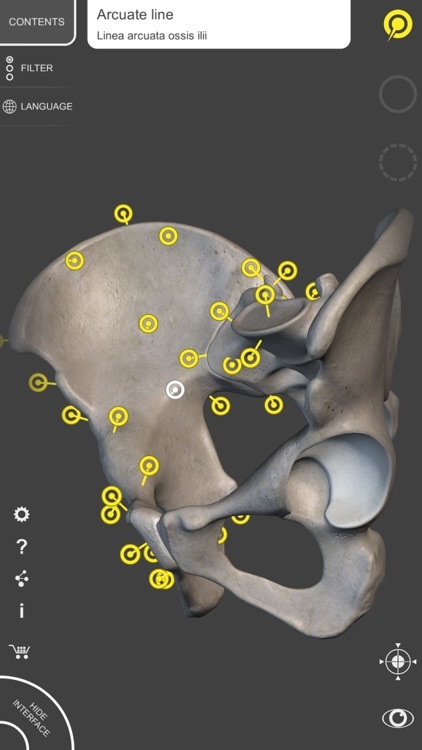 "Skeleton" is part of the collection of apps for the study of human anatomy "3D Atlas of Anatomy", new apps and updates are being developed.